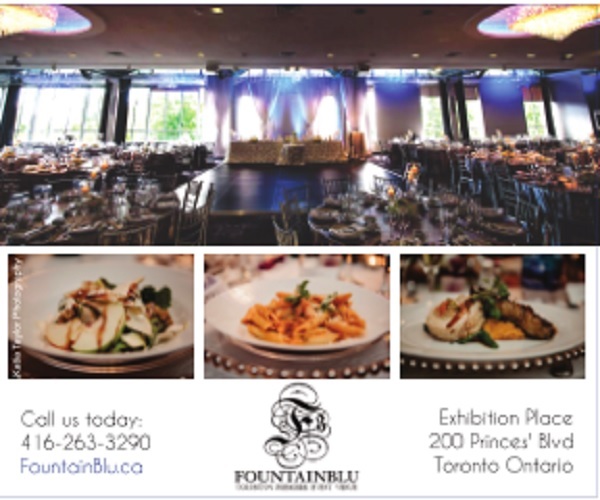 Description: FountainBlu is a canvas to your imagination, where the focus is you – your passions, your dreams, and your spectacular wedding day. 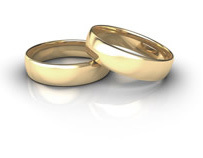 We will inspire a wedding to express you – unique, chic, and perhaps a bit unconventional. Mix in the pleasures of luxury surroundings, fine cuisine and superlative venues with striking sophistication. Discover how we at Fountainblu can make your event extraordinary. Contact us via telephone, e-mail or fax to discuss your special event and to arrange a guided tour of our beautiful facilities.